Blue Water and VESTAS has agreed on a long-term cooperation in Cuxhaven, Germany. The agreement includes stevedoring, terminal handling, coordination of port calls and loading of trucks. The joint venture Blue Water BREB GmbH will handle the daily operations. 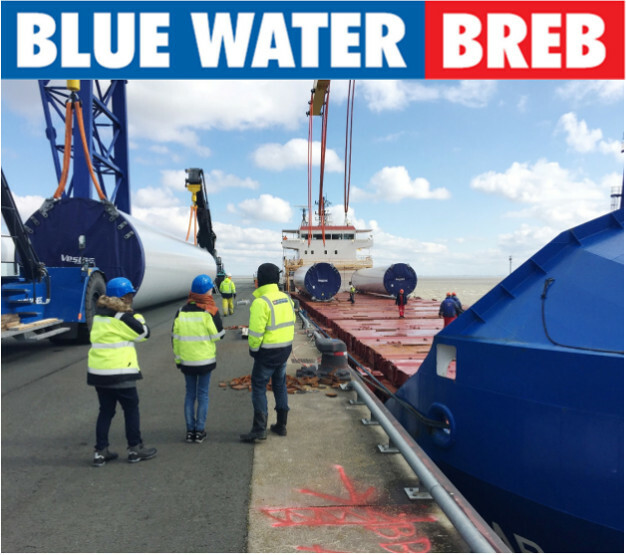 Blue Water BREB GmbH has a close operation with the local company Ambau for the use of cranage and storage area. “We are pleased to offer our assistance and to extend our already good cooperation with Vestas. 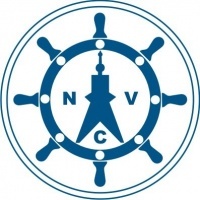 Our newly established joint venture in Cuxhaven provides years of expertise as well as a unique set-up for the German wind industry. With our common focus on solving any challenge that our clients may have, we will provide top-service and solutions for Vestas”, says Brian Sørensen, Head of Business Development Wind Logistics at Blue Water. “We are happy to extend our good and long-term relationship with Blue Water to also include Cuxhaven. 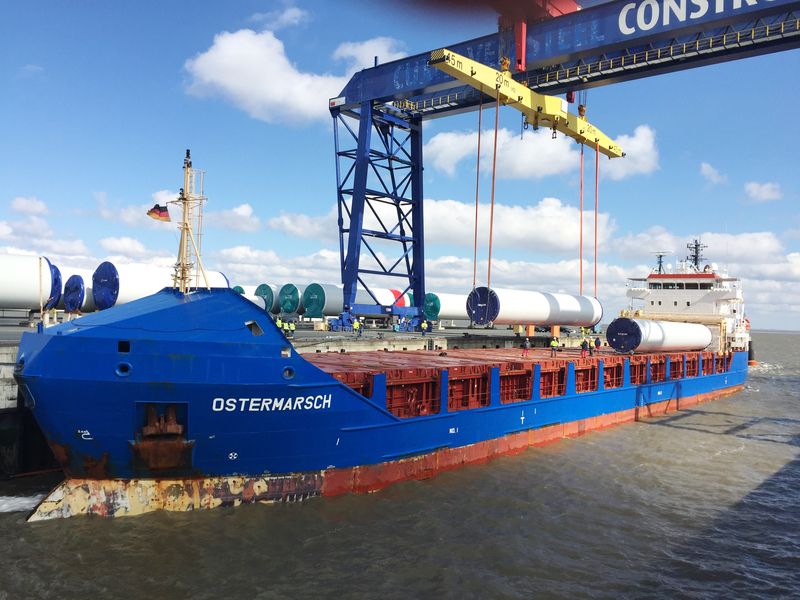 As our new gate into Germany, Cuxhaven is an important port for Vestas and the German market” says Moritz Zimmermann, Head of EMEA Transport, Vestas.